Climate change is forcing fish species to shift their habitats faster than the world's system for allocating fish stocks, exacerbating international fisheries conflicts, according to a study led by a Rutgers University-New Brunswick researcher. 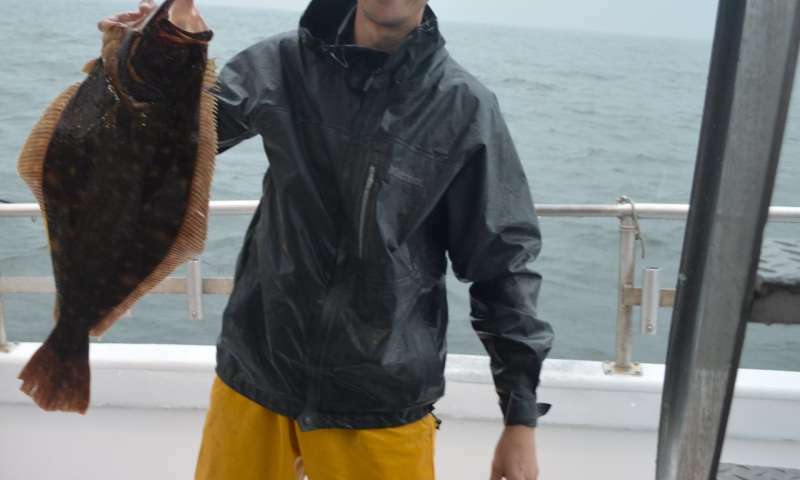 "Most people may not understand that the right to harvest particular species of fish is often decided by national and regional fisheries management bodies," said Malin Pinsky, an assistant professor of ecology, evolution and natural resources in Rutgers-New Brunswick's School of Environmental and Biological Sciences. "Those bodies have made the rules based on the notion that particular fish species live in particular waters and don't move much. Well, they're moving now because climate change is warming ocean temperatures." "Consider flounder, which have already shifted their range 250 miles farther north," Pinsky said. "Federal fisheries rules have allocated many of those fish to fishers in North Carolina, and now they have to steam hundreds of extra miles to catch their flounder." Pinsky and his co-authors cite other examples of the disruption of fisheries causing international disputes, including the "mackerel war" between Iceland and the European Union (EU). Under rules agreed to by EU member nations, fishers harvest a certain number of mackerel each year. But by 2007, those mackerel had begun to move to colder waters near Iceland, which is not an EU member. Iceland began fishing the sudden abundance of mackerel, but could not agree with the EU on sustainable fishing limits. The dispute became a trade war and is still ongoing. 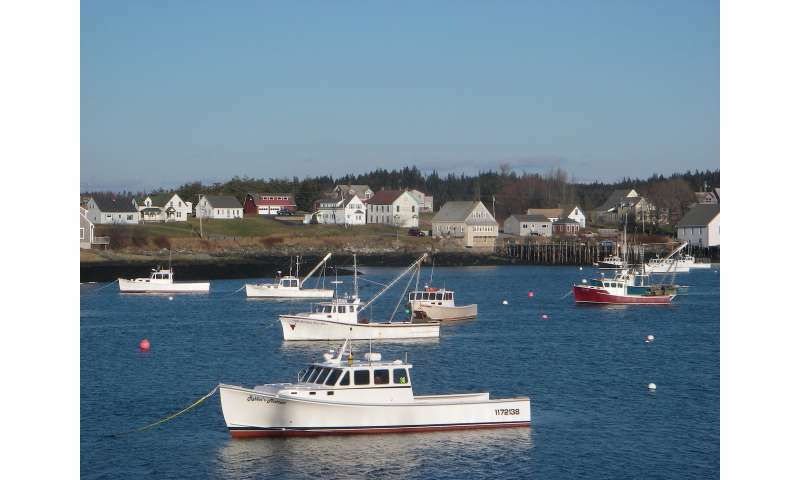 Lobster fishers from the United States and Canada have also come into conflict over the lobster fishery, which is also moving north from New England to the Canadian Maritime Provinces. Given climate change, the movement of fish to new ranges is inevitable, but the conflicts over fish stocks are not, the study says. Governing bodies such as the one overseeing the EU's fisheries might negotiate with neighboring fisheries organizations to take account of old fisheries moving out and new ones moving in. Pinsky and his co-authors suggest, for example, that governments might allow the trading of fishing permits or quotas across international boundaries. "We need international agreements for the collaborative monitoring and sharing of fisheries as they move, much as the Antarctic conservation agreement has begun to do," he said. The Antarctic management body known as CCAMLR cooperates closely with neighboring fisheries managers to share information about shared fisheries, including those that will continue to move. "We have a chance to avoid conflict over fisheries that could escalate international tensions, threaten our food supply, and reduce profit and employment worldwide," Pinsky said. "Avoiding fisheries conflicts and overfishing ultimately provides more fish, more food and more jobs for everyone."